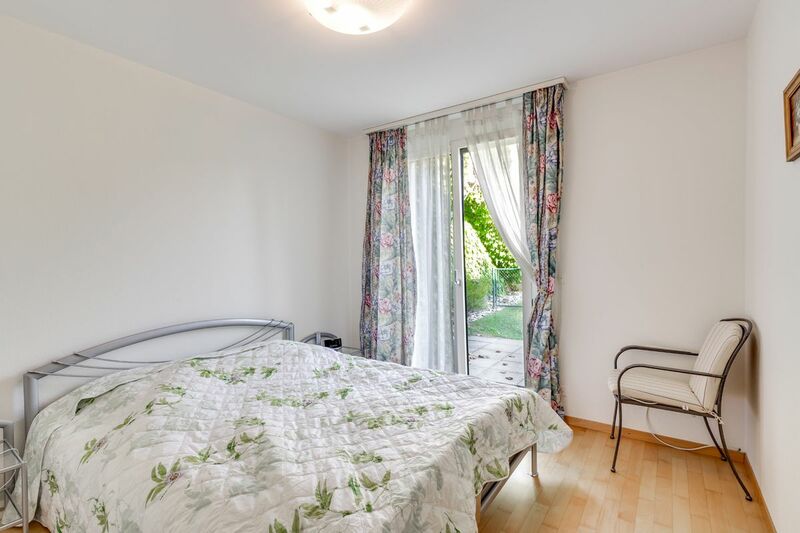 Situated in the heart of a residential neighbourhood, this charming apartment is located in a small residence surrounded by greenery, far from the hustle and bustle. 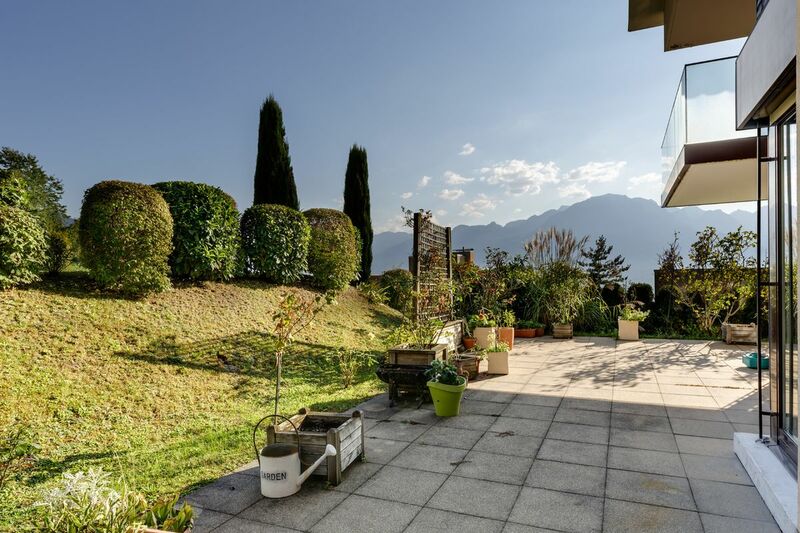 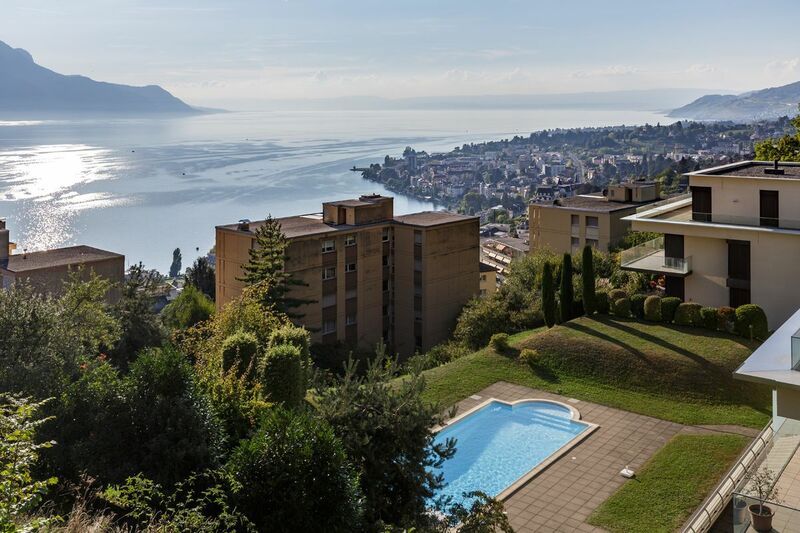 The 4.5 room apartment offers a living area of 122 m² and a spacious 156 m² terrace with views of the lake and mountains. 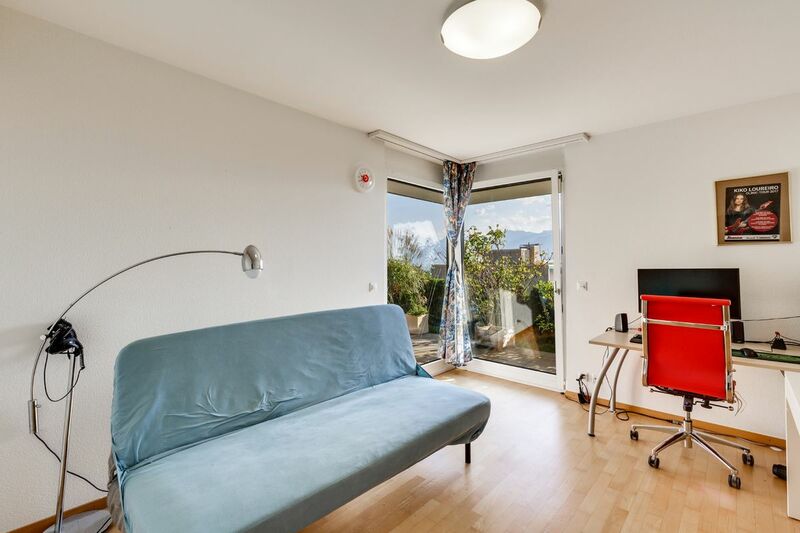 South-east facing, the property enjoys plenty of sunlight. 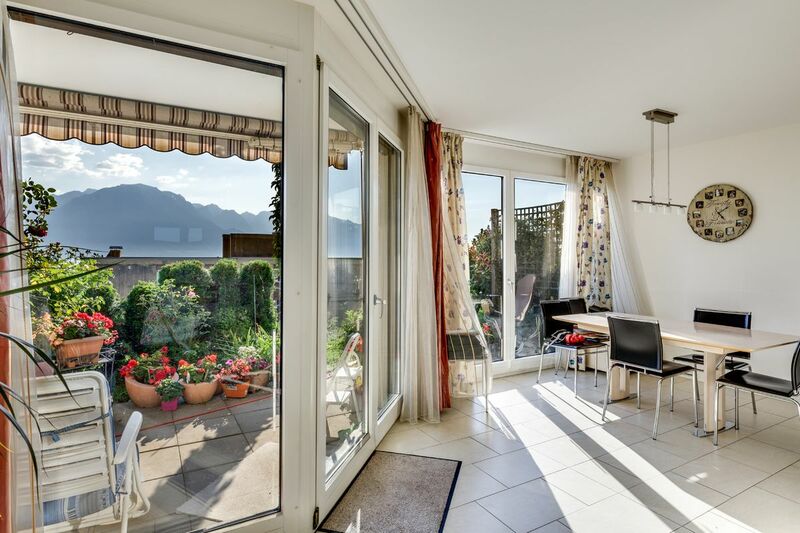 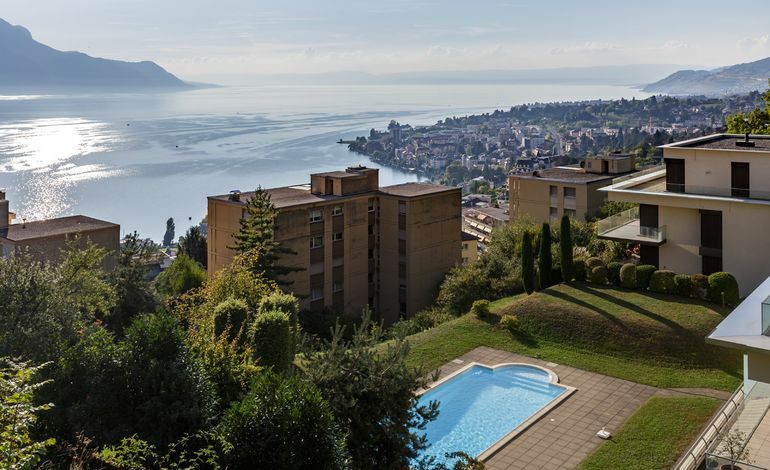 Overlooking the city of Montreux, the residence, built in 2003, offers an outdoor swimming pool, the perfect setting for relaxation or recreation. 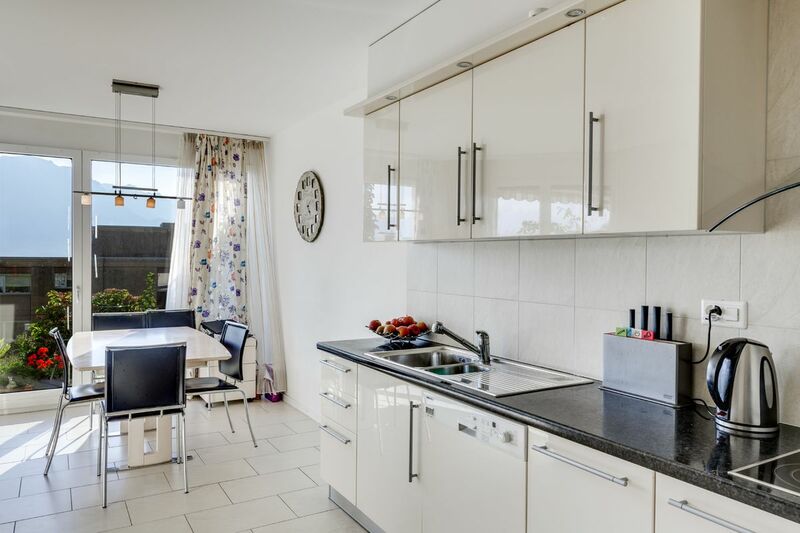 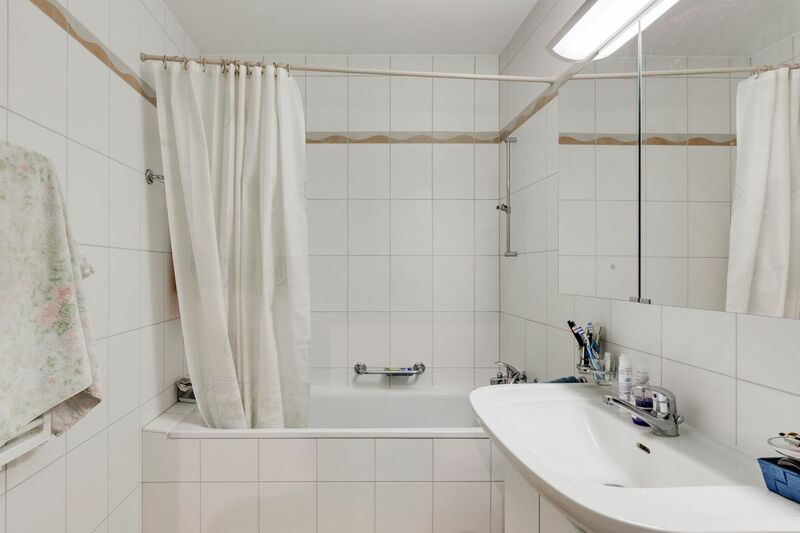 This property is ideal for anyone seeking an urban setting without the hustle and bustle of the city. 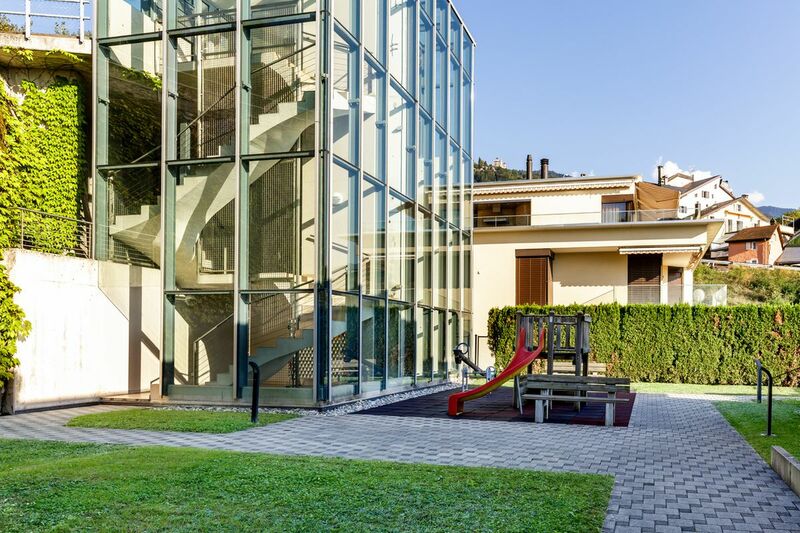 An indoor parking space and cellar complete the property.